Are you looking for distance that gives you an edge and feel to provide control around the green? The all new Bridgestone Tour B RXS has SlipRes technology that makes this possible. 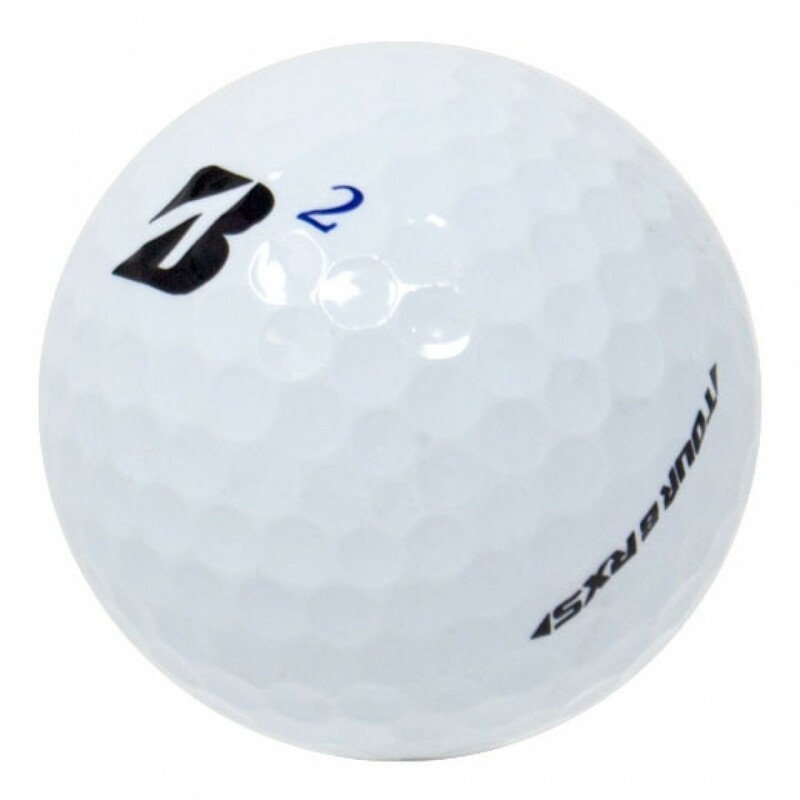 Tour B RXS is a ball that allows you to gain distance, control and offers a competitive edge. Gradational core designed to create faster speed and reduced spin off the driver. Durable cover provides a more stable hit. Just got em, but will follow up with a review. Awesome!!! No damage to the balls. They were promotion balls and a few had a colored mark on them and that's it. This was my first time ordering and not my last. Telling my buddies about this site for sure. This is a great ball for those with medium to low swingspeeds. It has good distance off the driver (and all other clubs), has good spin and stopping power off the short irons and wedges, and it feels great off the putter. These 3A balls came in better condition than I expected. One had a small minor scuff and another was slightly discolored. The rest looked near new.